Home/Announces, Non classé/ProactivePack on Marketzone and version 3.4.2 released ! 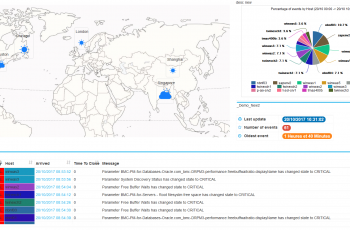 ProactivePack is now available globally as a BMC MarketZone product. This means you can buy it through BMC (less paper ! ), and also provides another proof of the value we deliver in TrueSight environments ! We have also released version 3.4.2 of ProactivePack – check out the new features on our forum !